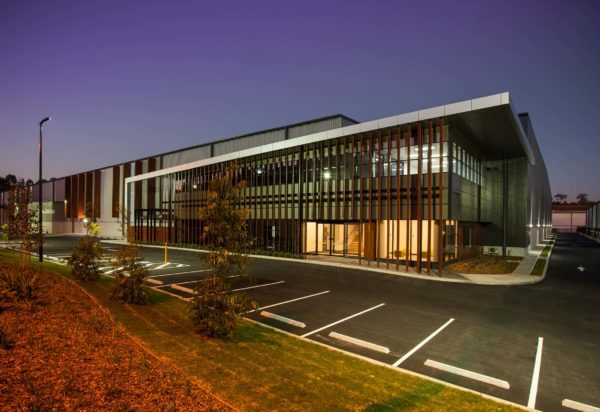 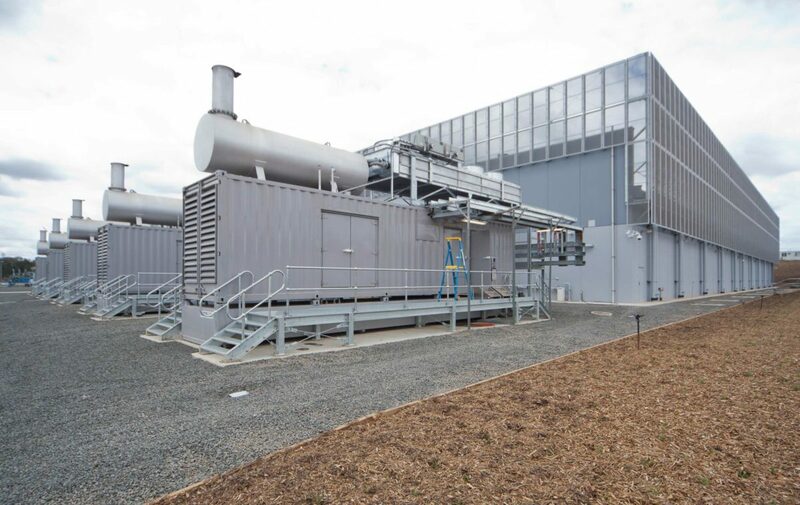 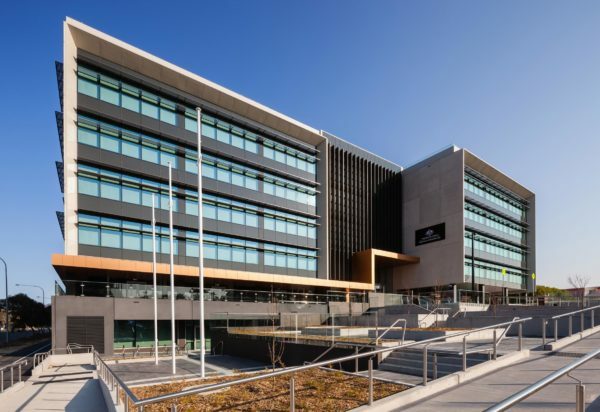 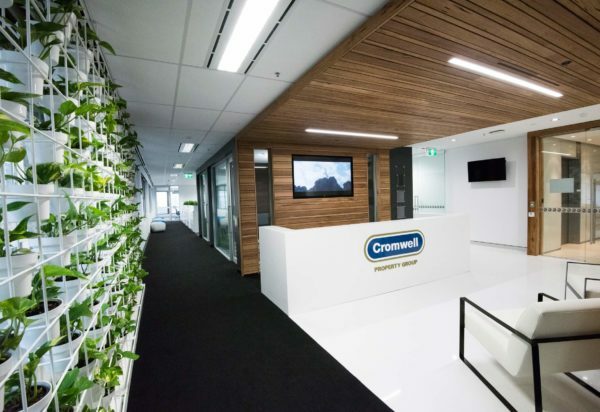 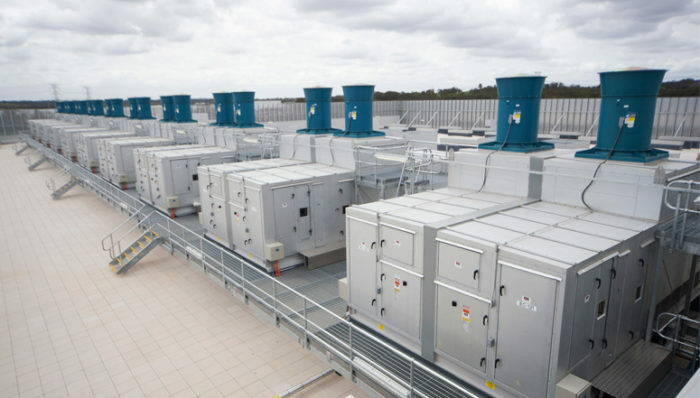 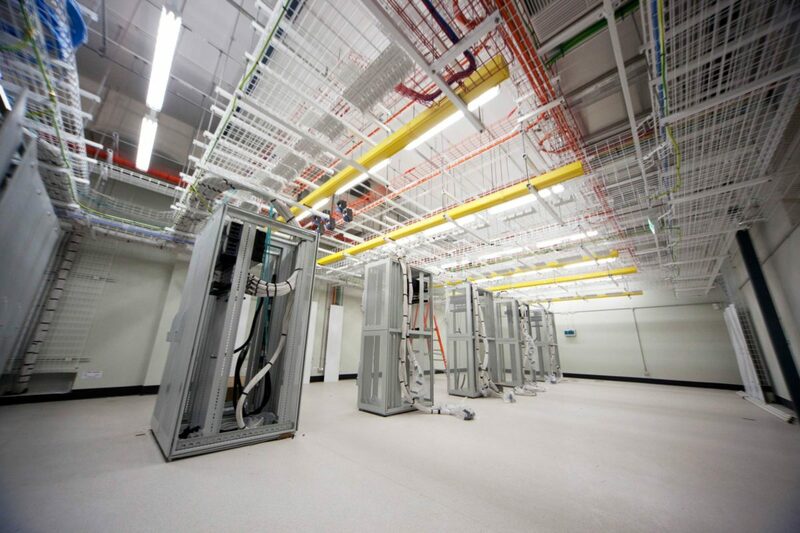 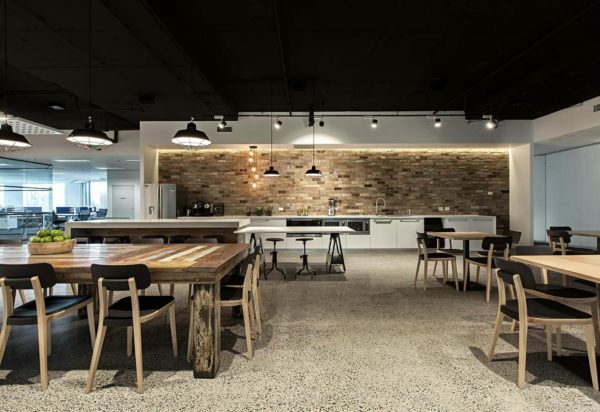 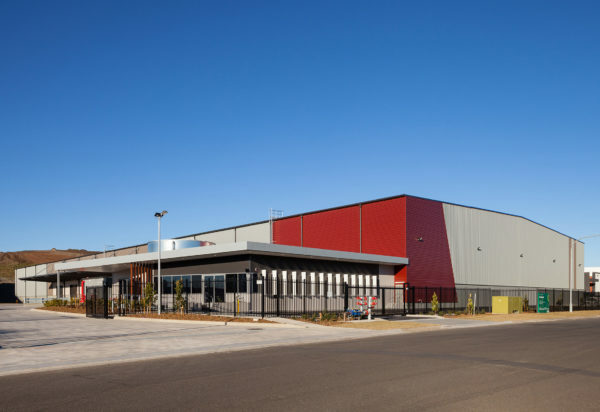 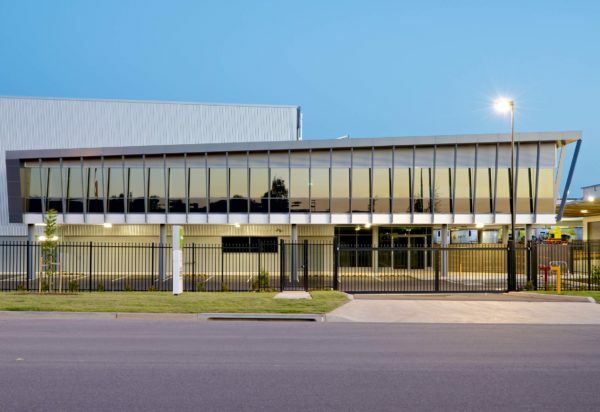 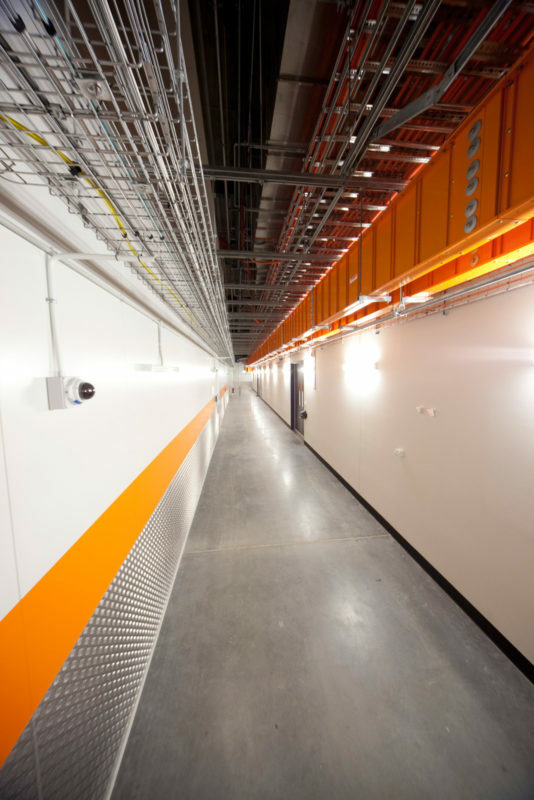 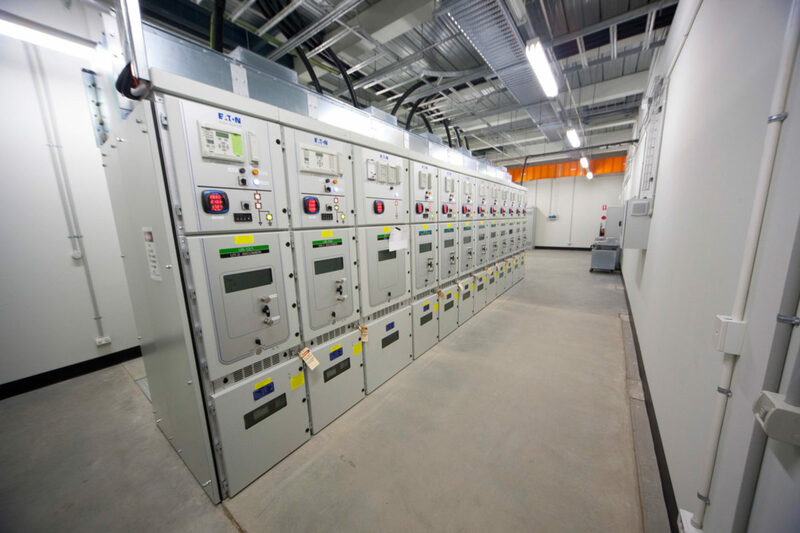 Located in Western Sydney, this data centre facility has been designed to the exacting security requirements of a confidential international operator. 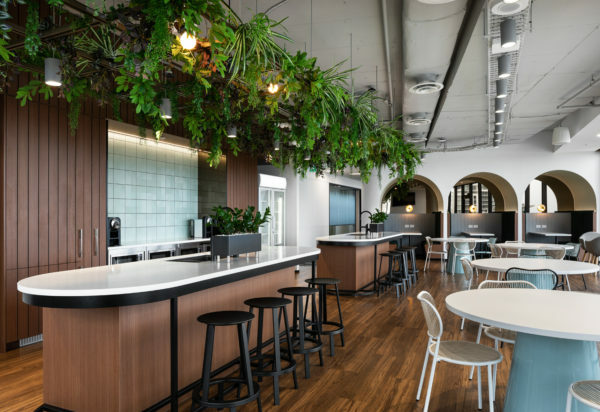 Although minimal and simplistic in form, the building takes full advantage of design features such as plant enclosures, the plant, the scale and size of the building, and the form of the office area. 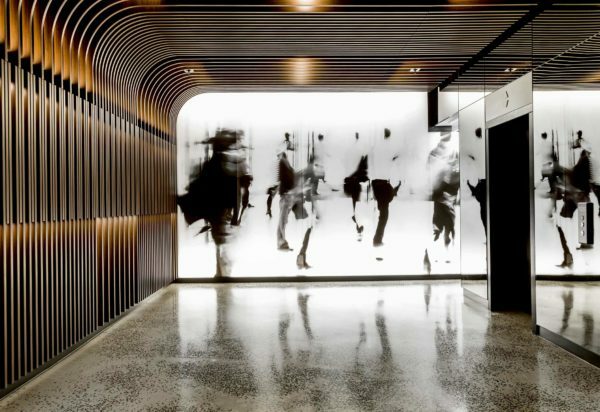 These carefully selected design features punctuate the strong and elegant building in addition to generating street appeal and concealing the complex nature of the building’s internal structure and security features. 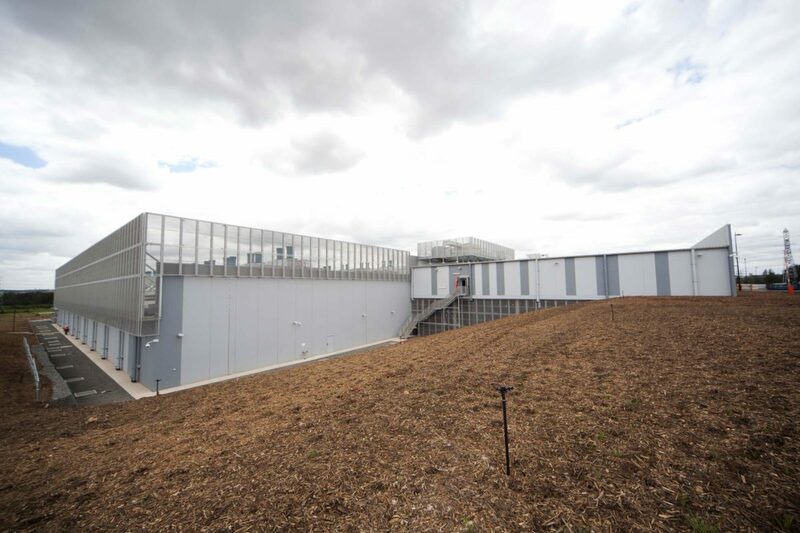 The building itself is Stage 1 of an overall master plan for the site, which has approval for further development in addition to the initial administration centre and the data halls with the associated plant.